What You Eat Standing Up...Doesn't Count! 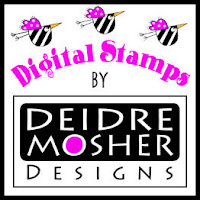 I am so thrilled and delighted to have Deidre Mosher Designs as our sponsor this week at SSW! Some of you may recognize some of the images on her site as it was formerly known as Shirley's 2 Girls. Here is a little bit about Deidre. What a fun colorful lady! 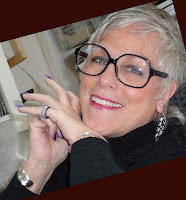 You will enjoy looking around her blog. 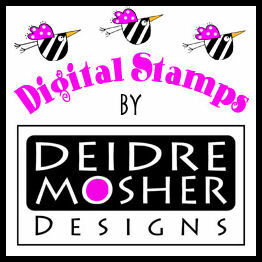 Deidre Mosher Bio Wildy Whimsical and Seriously Sassy Art is definitely a trademark of Deidre Mosher. I have been in the business of art for over 25+ years. Starting out as a fashion illustrator, moving into Art Direction, where I did everything from print to TV...and eventually I found my way back to illustration. My art is just plain fun and my love of color is clearly evident in the designs I create. I'm currently licensed with a variety of companies...my designs are used on craft products, greeting cards/paper products, kitchenware, business products and such. I am first and foremost an...Illustrator and Designer. I am inspired by seriously sassy & bold colors, but also love the 'wow factor' of classic black and white designs. I'm crazy for stripes and dots, and they are a repeated theme in my work. As an Illustrator, I work in many mediums and styles, ranging from the line art to pastels...having fun adapting them to the latest project. I am inspired by some my favorite artists ...Matisse's use of bold color, Klimt's knowledge of figures and lavish attention to detail, and Gauguin's wild approach to his subjects. They are all so 'awe inspiring'! I'm happiest when I am in my studio and starting a new project...making a mess, experimenting...and even throwing paint. Any day in the studio is a great day! I usually get an idea when I least expect it...so when the 'light bulb' goes off...I sketch and sketch and sketch...(hence the reason I buy tracing paper in bulk). I always begin with a pencil and paper, and it evolves from there. My favorite part of the process?? EVERYTHING...from beginning to end. 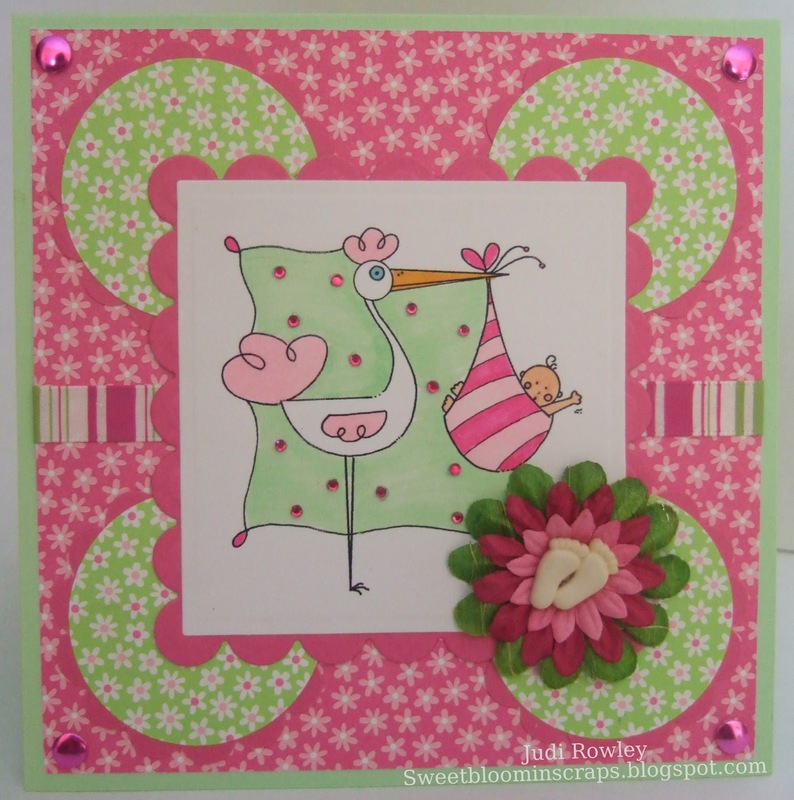 These are two of my past card's using Deidre's images. Great card. Love the B-day image, super fun. Perfect papers and what a pretty flower. I love the birthday card. Such a cute image. And, I love those yummy colors together. It is so fun to see your other cards from S2girls as well. This card screams birthday all the way!!! Now mine is coming up in a few months...hint, hint, hint!!! Haha, just kidding!! 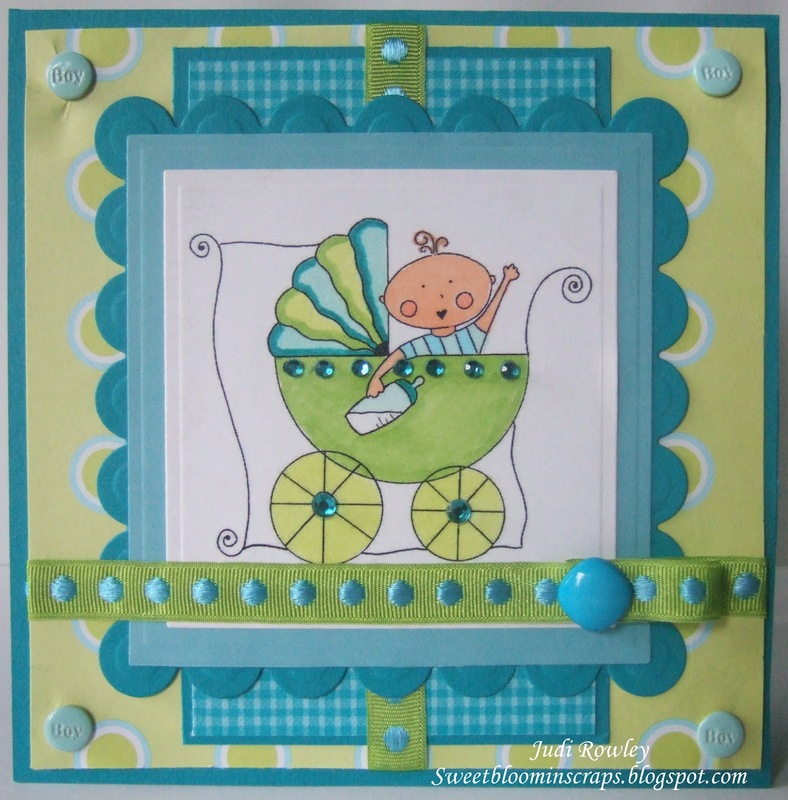 I really do love this card and the fun bright colors. Your two other card are so fun and vibrant! I don't think I could pick a favorite, like them both. Hi Judi I'm always so happy when you join us! 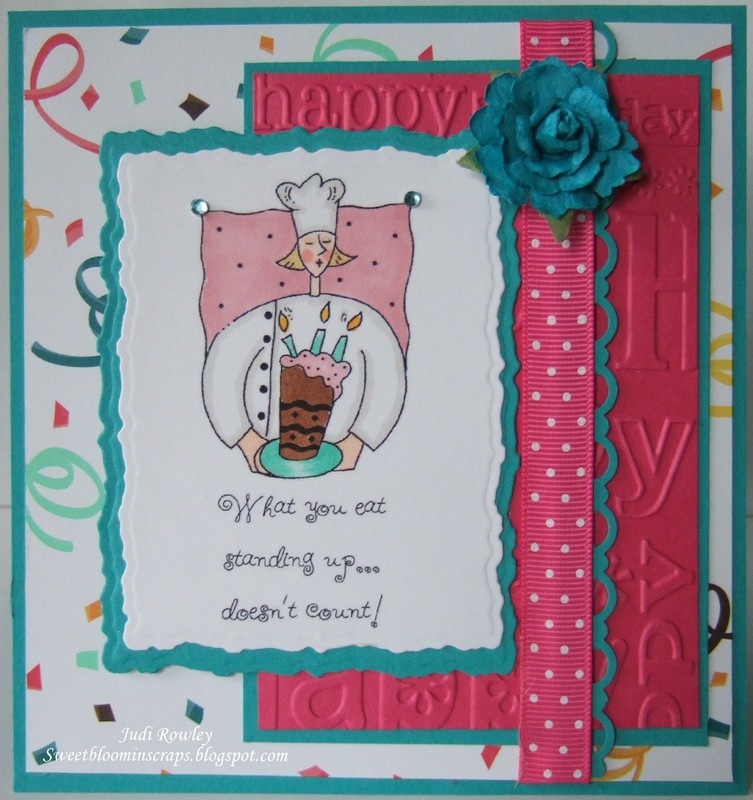 Your birthday card is amazing and the embossed paper and beautiful ribbon, flower, and colors are just perfect! Hi Judi, so glad to see you playing this week and how I wish that were true, lol!! 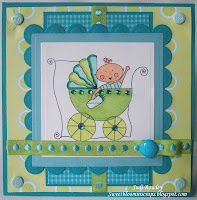 Great card...so bright and happy and love the colors. Hi Judi I just love your image finished it's wonderful. All these images look amazing coloured up on the finished cards. I love your colour combo and that wonderful little Rose embellishment. Take care hope you've having a restful week this week. Gosh I wish it was so easy I'd never sit down! 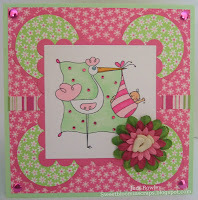 Darling card Judi with those fun papers and the embossed panel. I love how you show your other cards by the same company. Hope you had a wonderful Mother's Day.